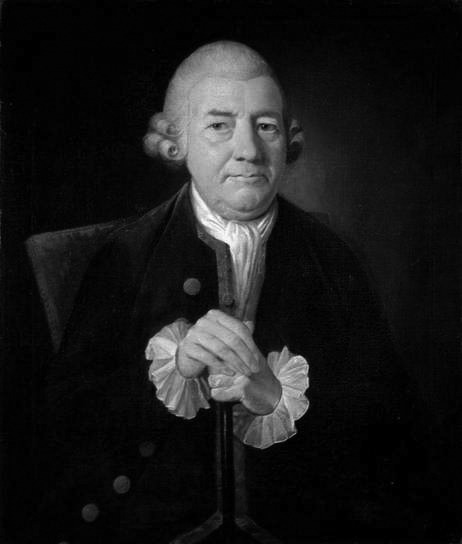 Type designer John Baskerville (1706–1775), inventor of the “hot-pressing” method of printing was born today. Baskerville in later life, oil on canvas by James Millar. Sorce: Wikipedia. Click to enlarge. The novel “Pride and Prejudice” by Jane Austen (1775–1817) was first published anonymously in London. 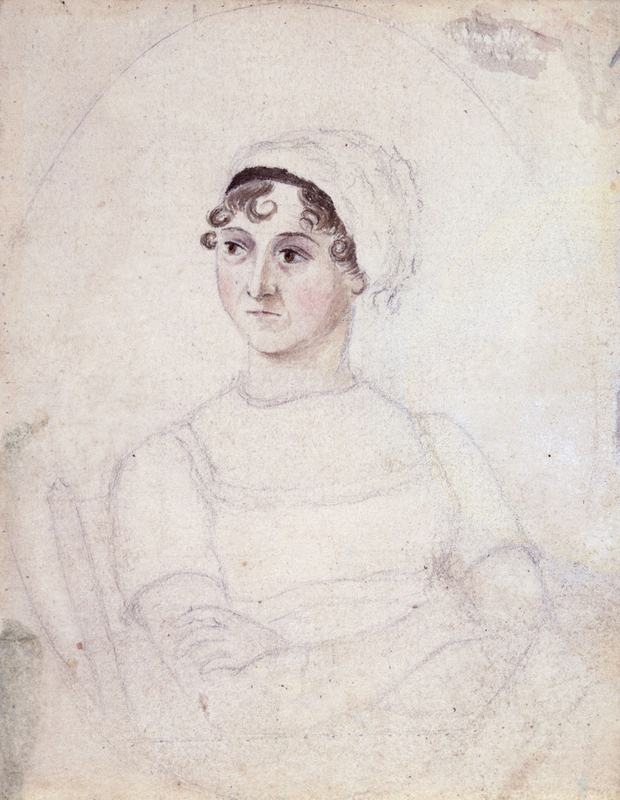 Portrait of Jane Austen, drawn by her sister Cassandra (c. 1810). Source: Wikipedia (CC BY-SA 3.0). Click to enlarge. On Jan. 28 , 1887, Arthur Rubinstein (1887–1982), the Polish-American virtuoso pianist, was born. Following his death on Dec. 20, 1982, his obituary appeared in The Times. 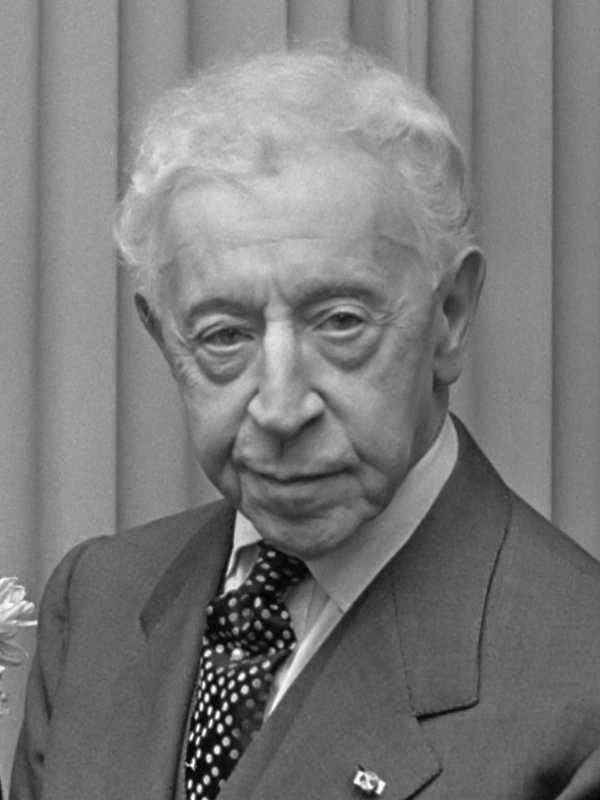 Arthur Rubinstein in 1971. Source: Wikipedia (CC BY-SA 3.0). Click to enlarge. You are currently reading On This Day: January 28 at IvyU.